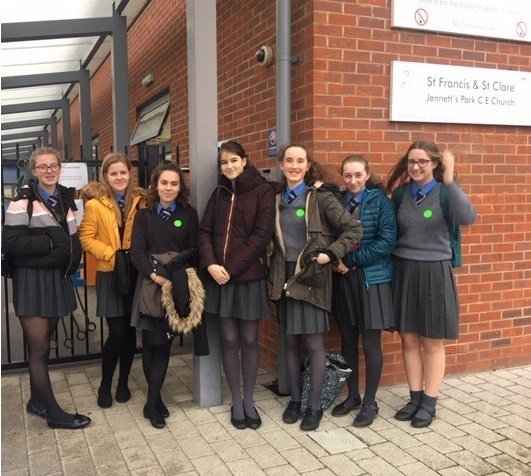 On Wednesday 16th January a group of eight RE Ambassadors from years 10 and 12 visited Jennett’s Park Primary School to educate children from years 3-5 about an RE topic of their choice. 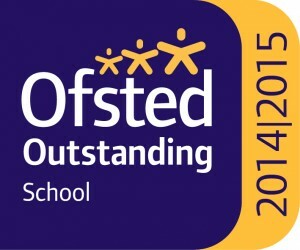 The scheme, which is running for the second year at Ranelagh is led by the Oxford Diocese and aims to raise the profile of Religious Education in primary schools and encourage secondary school students to be confident and proud to talk about their faith and belief. It was an extremely successful event and the students at Jennett’s Park all fed back that they had learnt a lot and had enjoyed having their visitors for a second year. 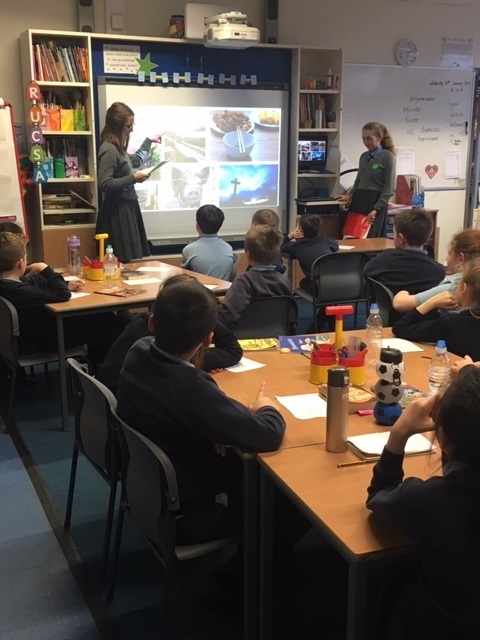 Students felt that the process was excellent, providing them with a platform for public speaking and an opportunity to work with students from different year groups, as well as with students from primary schools. Most students chose to explore a philosophical topic and the questions ranged from ‘what is our purpose in the world?’ to ‘did Jesus really die?’ The primary school students responded well to the presentations and asked some excellent questions that really challenged the Ambassadors’ knowledge, including one Ambassador being asked if he would help someone who was hurt in a battle, in the middle of World War One. 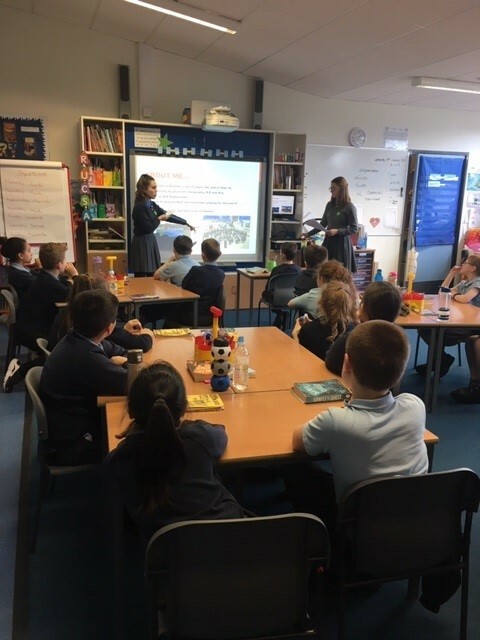 The RE Ambassadors look forward to preparing to present in another primary school, where they hope to tackle the challenges of years 1-3.